Welcome! We’re glad you’re looking at Beacon College as you evaluate the next stage in your educational career. Beacon College has a lot to offer students with learning disabilities and/or ADHD. If you’ve struggled in the past, know that your college experience can be different. Beacon College is designed to help students with learning differences succeed in college and beyond. Beacon College offers rolling admissions for both the fall and spring semesters, so you can apply any time of the year. Beacon College is currently accepting applications for Spring 2019. Learn more about how to apply here. To experience the college first hand, join us at one of our upcoming Open Houses. 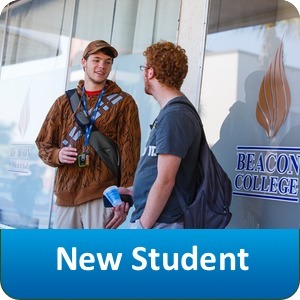 How will you be applying to Beacon College? Beacon College is home to a diverse community of students. 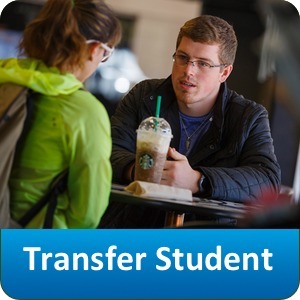 If you’re applying from outside the United States, click here for additional information that will help you with the application process.